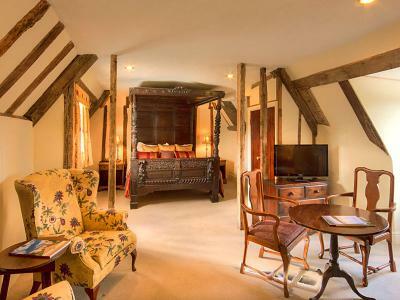 Make the weekend last that little bit longer and stay with us in our beautiful 16th century, Grade 1 listed manor house nestled in the Suffolk countryside. Who wouldn't look forward to waking up on a Monday here? !